Join Camp Bob Waldorf between summers and experience the magic of camp during one of our weekend programs. 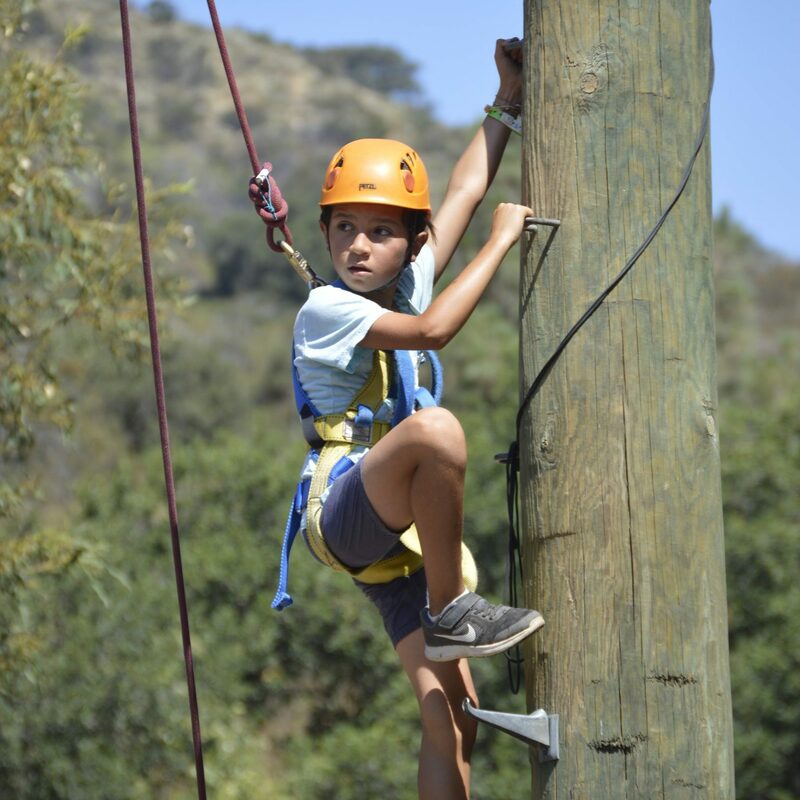 Camp Bob Waldorf retreats feature traditional camp activities like high and low ropes course, archery, arts and crafts, cooking, sports, and nature. Campers at Kibbutz Bob Waldorf retreats participate in traditional camp activities and also engage in special Shabbat activities focused on building Jewish community, song, and culture. 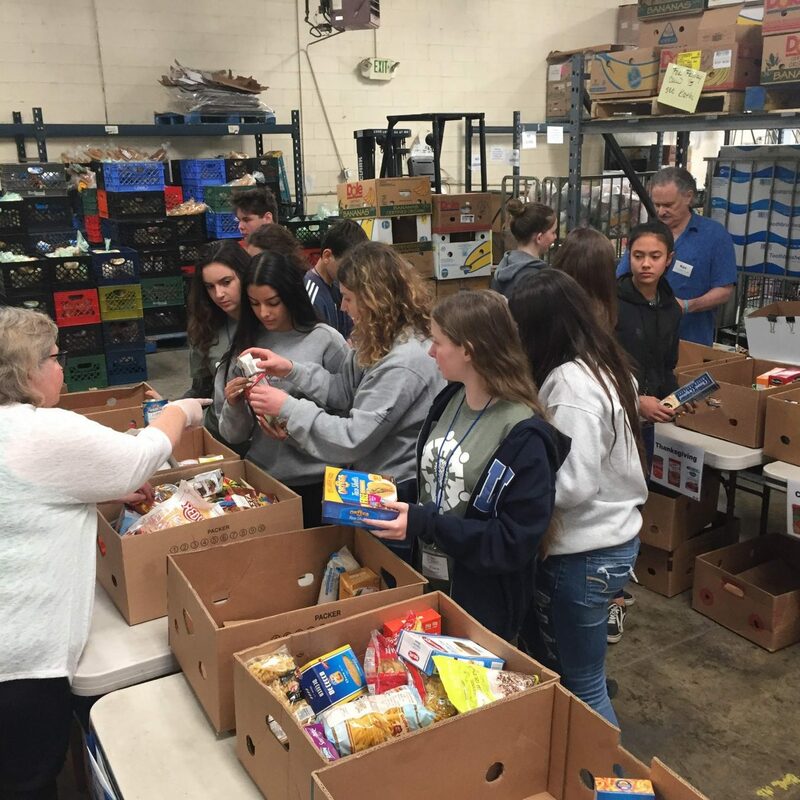 Social Justice Camp is an experiential program that exposes teens to the importance of community service and philanthropy based on the Jewish imperative to make the world a better place. 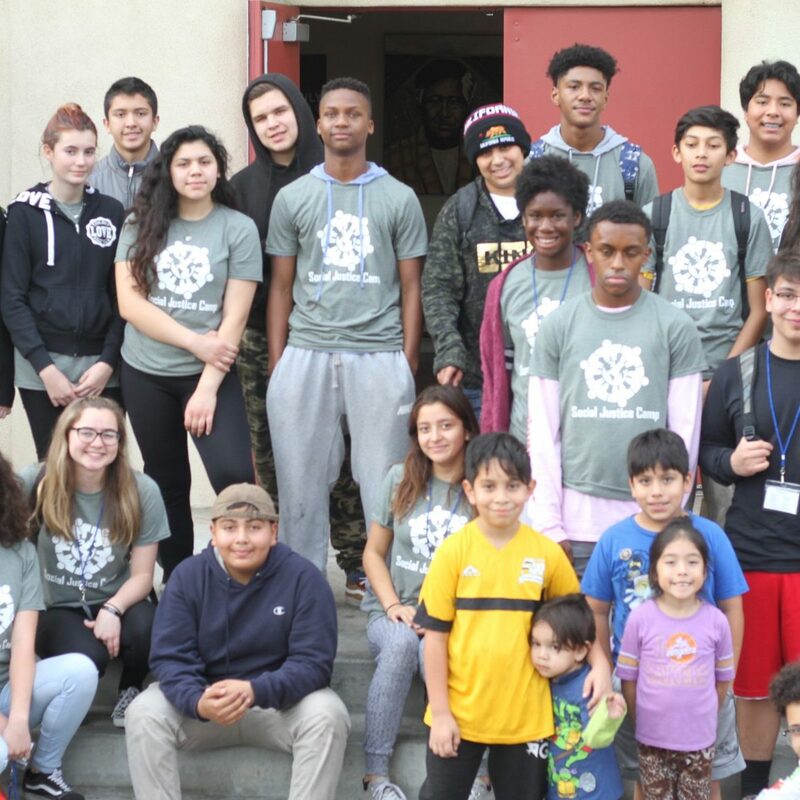 This weekend program is for high school juniors and seniors who have previously attended a Camp Bob Waldorf program who want to continue to grow as a leader. 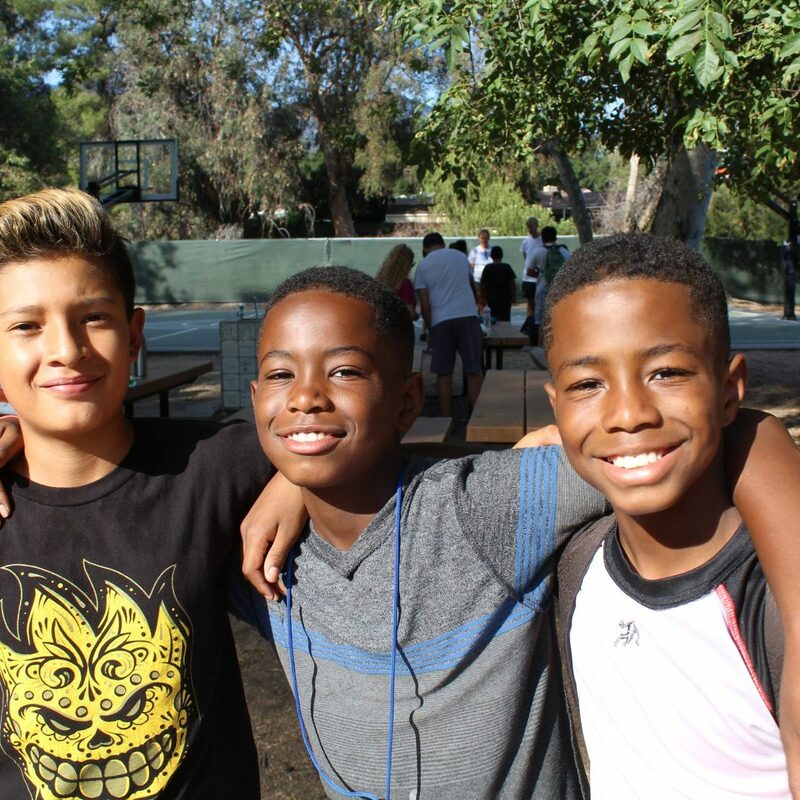 Weekend retreats at Camp Bob Waldorf are a wonderful opportunity for new campers to get a taste of what our camp to offer, and for returning campers to stay connected to their friends and the programs they love! Weekend retreats are held from Friday afternoon to Sunday afternoon during the school year. 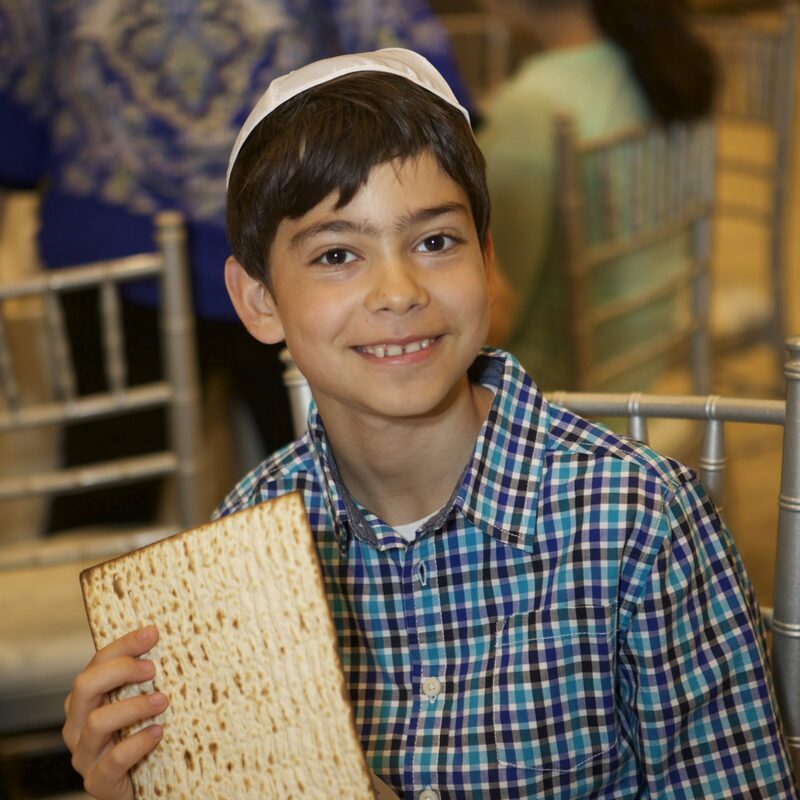 Each retreat specifically caters to students within a specific age range. All campers participate in traditional camp activities like high and low ropes course, archery, arts and crafts, cooking, sports and nature. 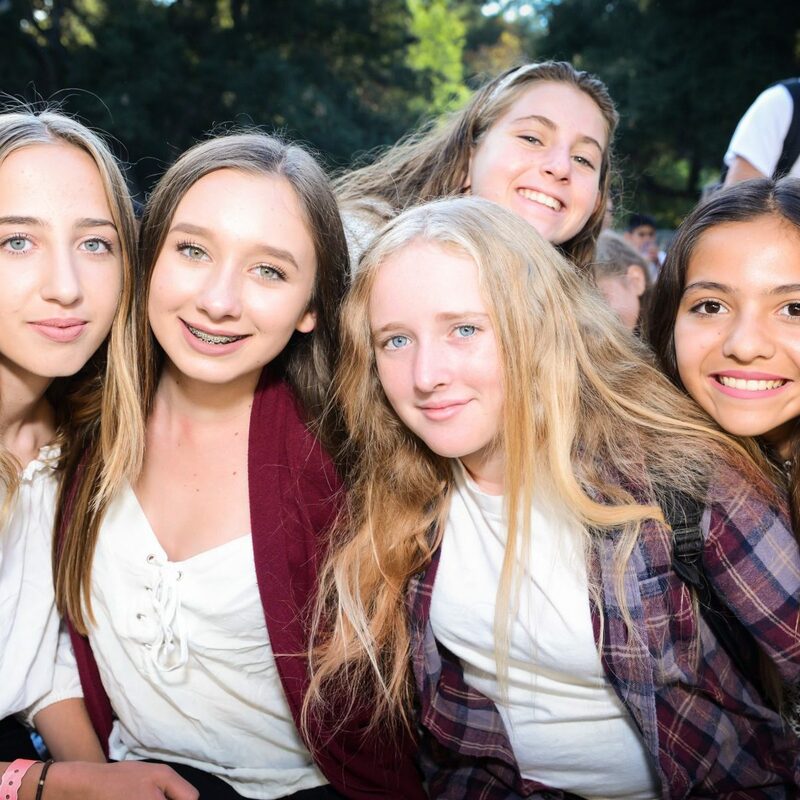 Weekend retreats at Kibbutz Bob Waldorf are a wonderful opportunity for new campers to get a taste of what our camp to offer, and for returning campers to stay connected to their friends and the programs they love! Weekend retreats are held from Friday afternoon through Sunday morning during the school year. Each retreat specifically caters to students within a specific age range. 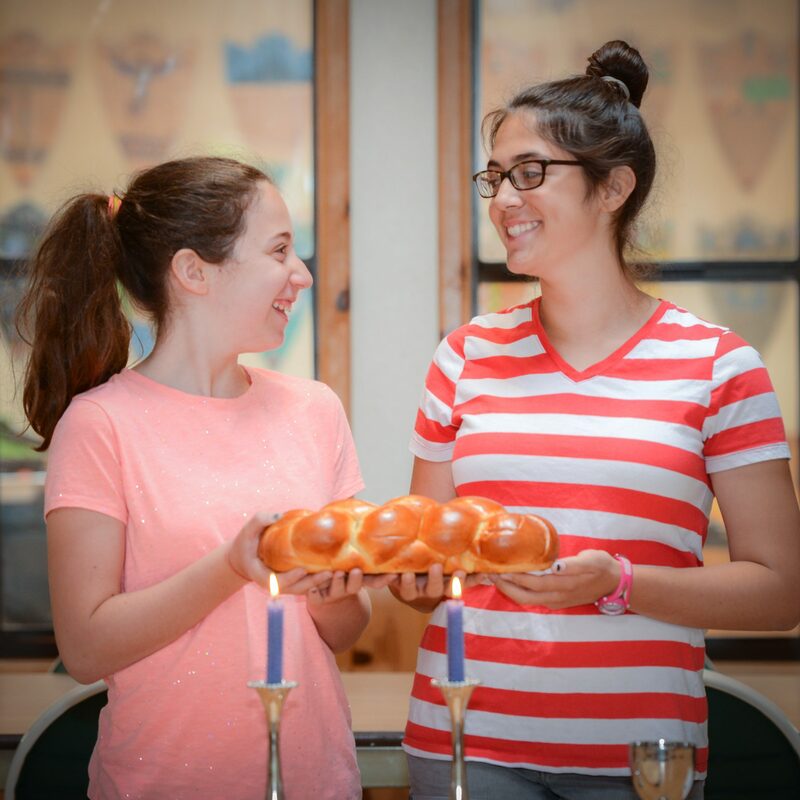 Campers participate in traditional camp activities and engage in special Shabbat activities focused on community, song, and culture. 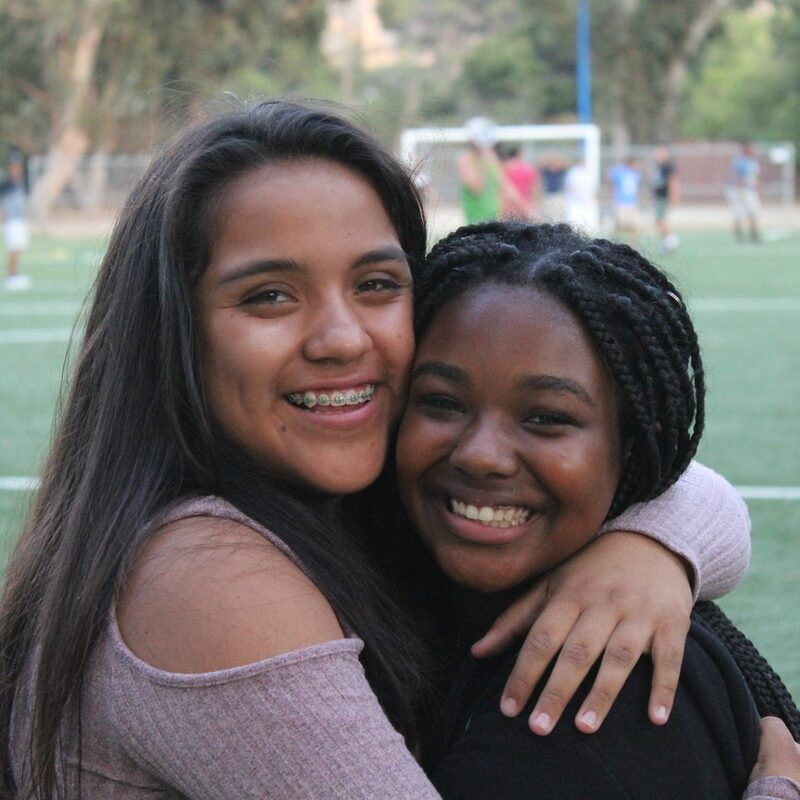 Teen campers volunteer with community organizations, draw inspiration from passionate guest speakers, and build lasting relationships with teens from a variety of religious and ethnic backgrounds who are equally committed to social justice. At the end of the program, participants decide together how to allocate a collective donation among the organizations they found most meaningful and impactful during their experience. All participants will receive 12 community service hours. The cost to attend this retreat is $45. #MyVoice is our brand new retreat program for high school juniors and seniors who have previously participated in Camp Bob Waldorf’s Teen Camp, Witherbee or CIT programs. Workshops focused on self-care, healthy relationships, and effective communication. Information about applying to college, as well as how to participate in JBBBSLA’s college guidance program and scholarships. Opportunity to unplug in the camp community. Time to hang out with old and new camp friends! Have questions about our weekend retreats?